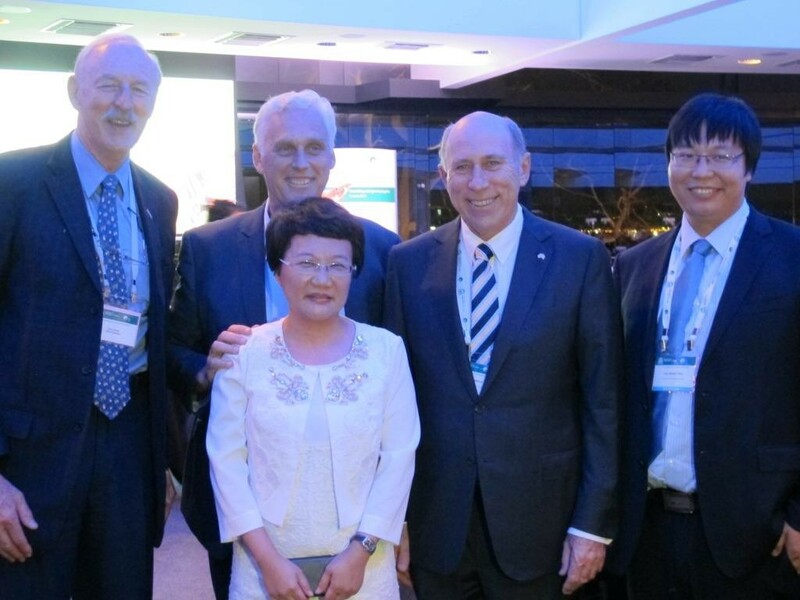 LINKAR was invited to participate The Western Australia – China Agribusiness Cooperation Conference in Perth. 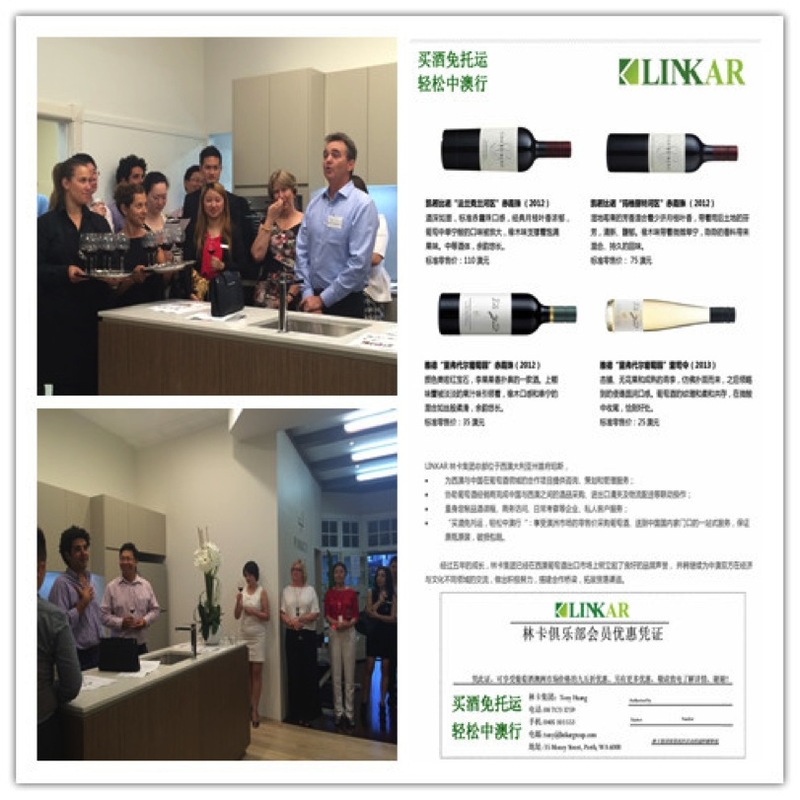 Thanks Party for Zoon Q Investment on 19th November and for ANZ Bank on 25th November, respectively, hosted by Larry Cherubino. 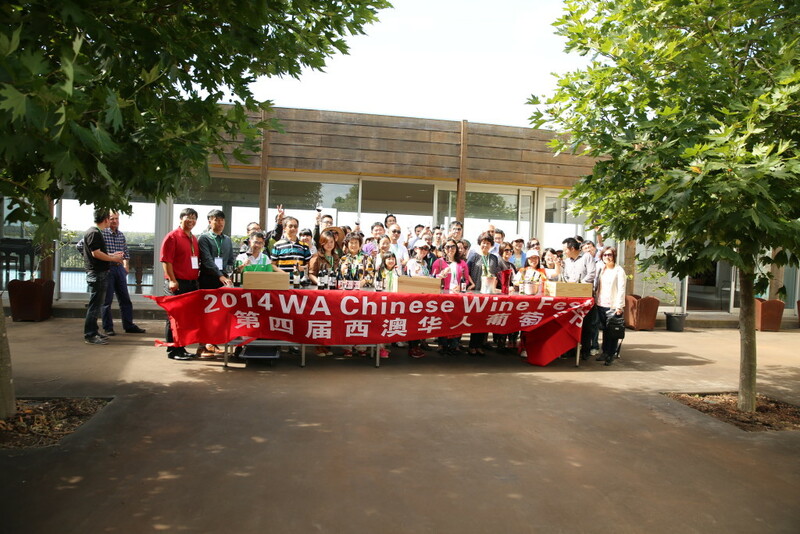 The Fourth WA Chinese Wine Festival on 22nd November –one day theme tour in Margaret River. It involved in total 68 local Chinese. We participated in the annual Margaret River Gourmet Escape in the morning and visited the Rocky Road Vineyard in the afternoon. Posted in News & Events and tagged History and Milestones.